Tower! 2011 replicates exactly the procedures needed to guide aircraft of various sizes and capabilities in and out of an airport, from landing and take-off clearances on the active runway to aircraft movements on taxiways and in terminal and parking areas. Tower! 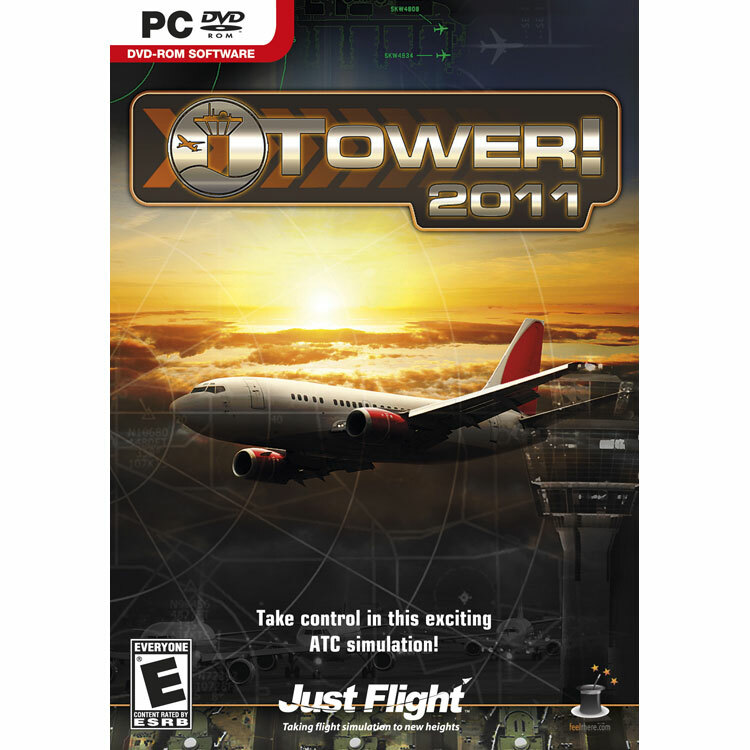 2011 provides ground and air radar screens and top-down photo-realistic views of the airport, and Speech Recognition technology allows you to control the realistic behavior of the AI aircraft according to real-world traffic control procedures.